We are introducing an accreditation system for those who would like to participate. What is this you are wondering? 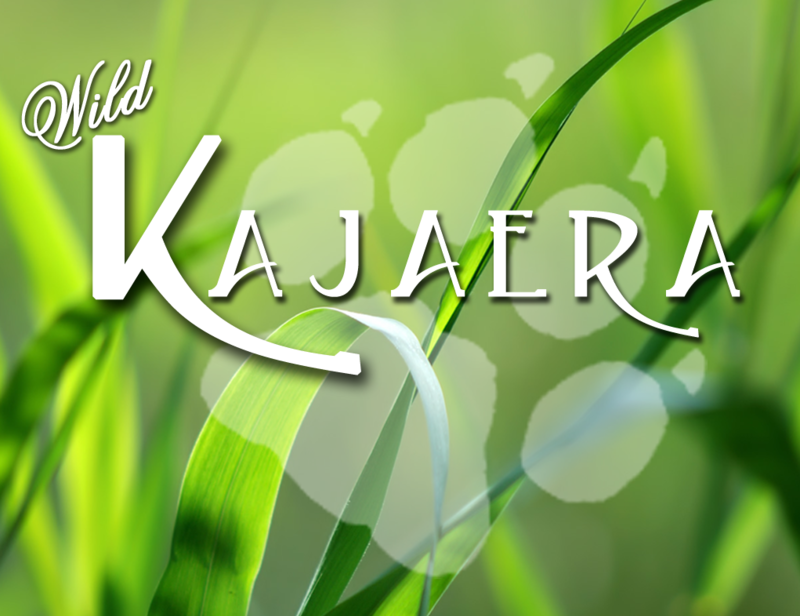 This will be a published list of Individual, Markets and Auction Houses that do their best to uphold the WK Wild Kajaera Market. This is something that will give you another way to advertise your store, market or auction house. The list will be published on the blog. If you would like to participate please send a notecard named “Application for Accreditation”. In the notecard include your landmark, your name and the type of animals you sell. Then send the notecard to Queenfelinea Resident. Over the next week, we will review the applications and build the list. Which will be posted as a permanent page on the left side menu. For requirements look in the menu to the left for accredited sellers. I send an message about the group. Reaction from WK Staff “Don’t advertise other Groups” Now as the prices went down… it gives an introducion. Good Idea but really to late. I love to breed and sell my animals. That’s great it shows that the community is already looking for ways to make the market better for all.